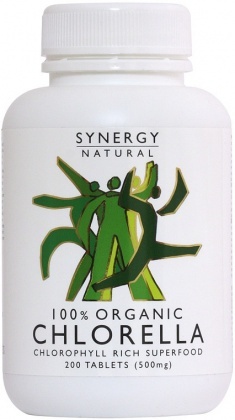 We are a distributor of Synergy Spirulina & Chlorella products. 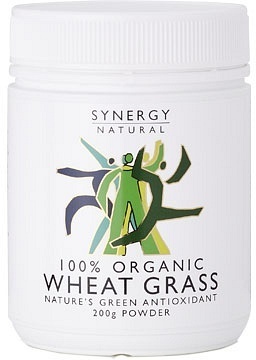 Sourcing raw material from the world’s best spirulina producer the Synergy range ensures the highest standards of quality. 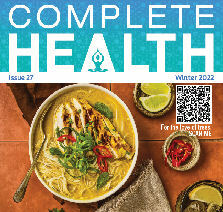 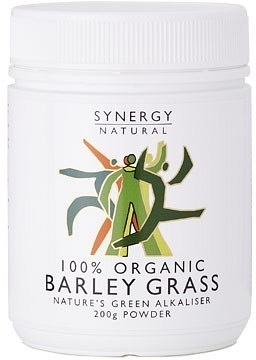 Range includes organic Spirulina and Chlorella. 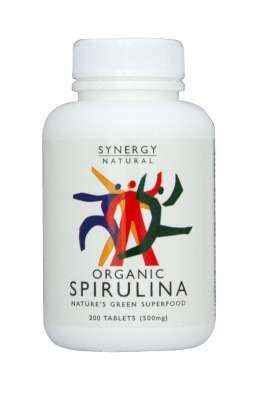 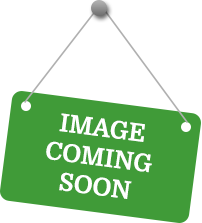 Click here to buy Synergy Spirulina & Chlorella online.